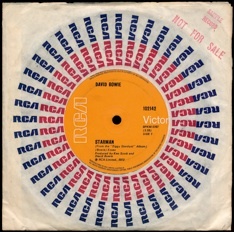 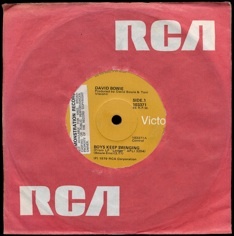 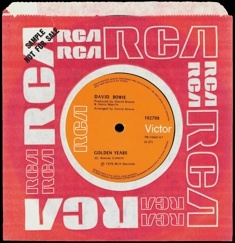 On these pages you will find the David Bowie 7” singles that were made in or for Australia and New Zealand. 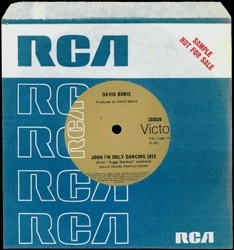 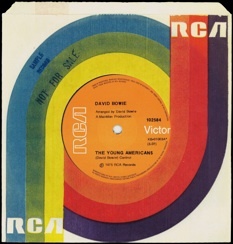 There were no printed Promo labels on either RCA or EMI. 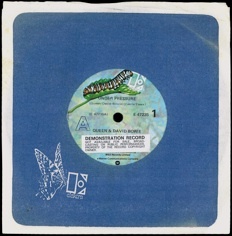 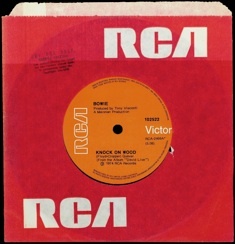 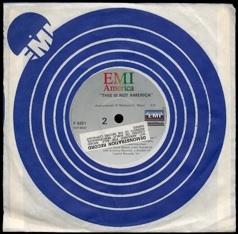 In the ’70’s pre-release records were sent out with stickers on them, this continued into the ’80’s on EMI. 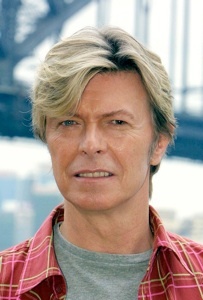 I have finished this section now - unless you have anything else?